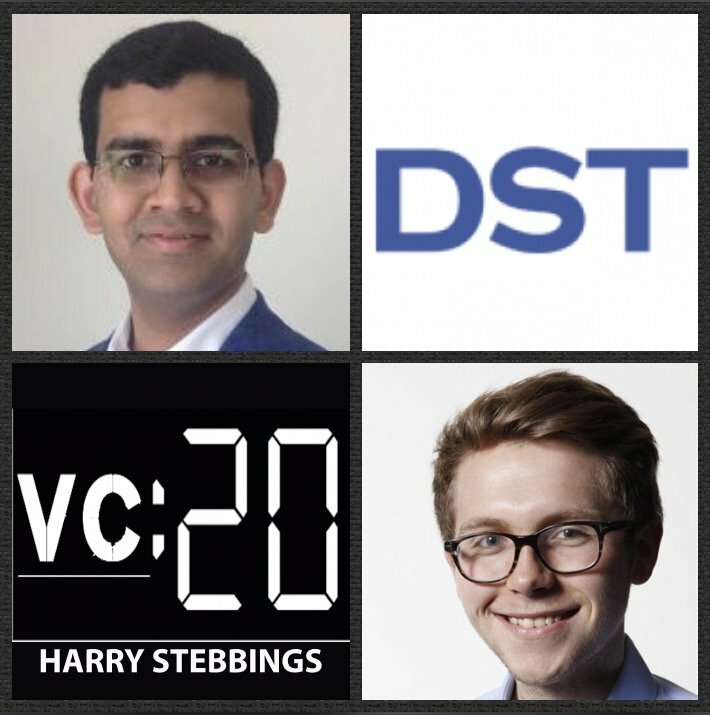 Rahul Mehta is a Managing Partner @ DST, one of the world’s leading late stage venture funds with a portfolio including the likes of Facebook, Twitter, Airbnb, Spotify and Alibaba just to name a few of the incredible companies they have backed. As for Rahul himself, he leads the firm’s efforts in the US, Indonesia and India where he led deals in Snapchat, Slack, Ola Cabs, Houzz and Zalando. As a result of this incredible portfolio, Rahul was listed to the Forbes Midas List in 2016. 1.) How Rahul made the way from tech investment banking to one of the leading growth funds of all time with Yuri Milner investing in Facebook? 2.) Having invested in the likes of Facebook, Snap and Alibaba, how does Rahul assess the leadership teams of some of today’s leading players? What makes them the great leaders they are? How can leaders look to make the transition from Founder to CEO? 3.) Why does Rahul argue that founder led businesses are always best? What are the fundamental benefits to this? What hurdles do they have to face to remain CEO for the duration? Where does Rahul see commonalities of CEO’s struggling? 4.) How does Rahul look to assess unit economics? What does Rahul have to see in the market to see the long term sustainability of unit economics? Why do companies sometimes have to have poor unit economics in the beginning? 5.) How does Rahul assess the balance of building competitive barriers to entry or focussing on aggressive expansion and being first to market? How does this differ according to sector and funding? How will this change in the future?